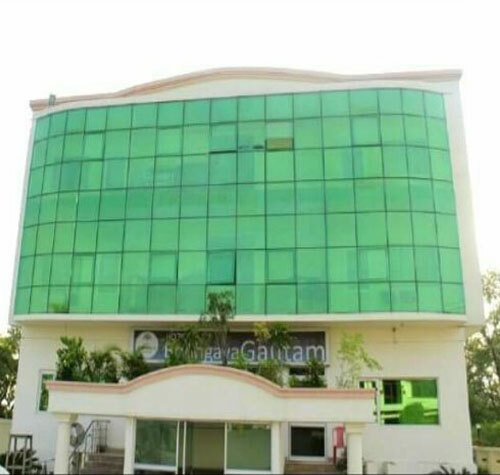 Hotel Bodhgaya Gautam a Luxurious hotel with 56 rooms & suites build with 4 star specification, 3 multi-cuisined restaurants serving mouth-watering dishes and 2 spacious airconditioned banquet halls. 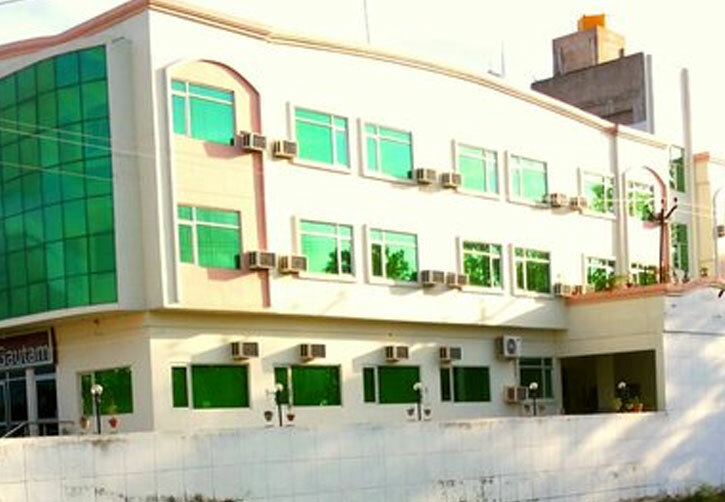 A living, breathing the historic Hotel Bodhgaya Gautam and Convention Center provides guests and visitors with a unique combination of modern amenities and charming character. We have catered to our nation's Presidents and notable political leaders, foreign dignitaries, stars of the opera, stage and screen and a multitude of conventions and glamorous events for over a century. 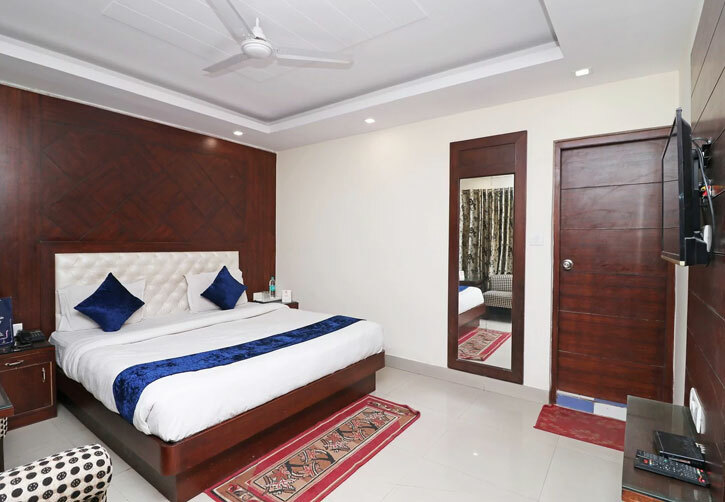 But our first priority and best customers are the business travelers and visitors to Bodhgaya who bring their families and friends to explore all our wonderful city has to offer. We pride ourselves on providing outstanding customer service, first-class amenities and an impressive amount of hospitality and event space for every guest who walks through our doors. 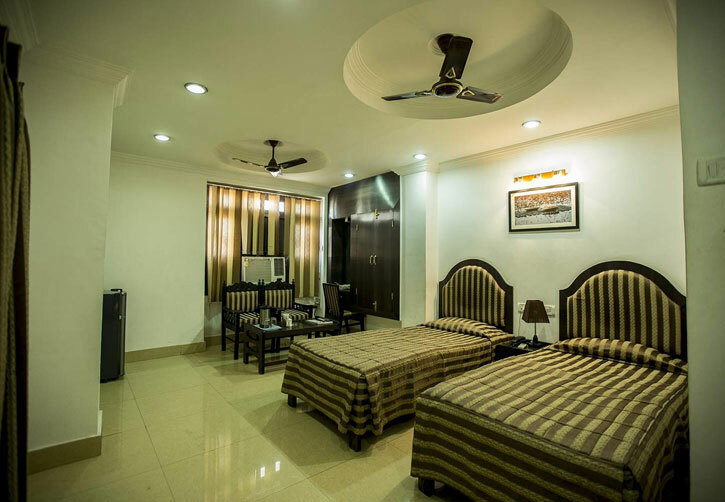 We have 55 elegantly furnished air-conditioned rooms which includes 47 deluxe rooms, 4 temple-view rooms, 2 garden rooms and 2 suites. 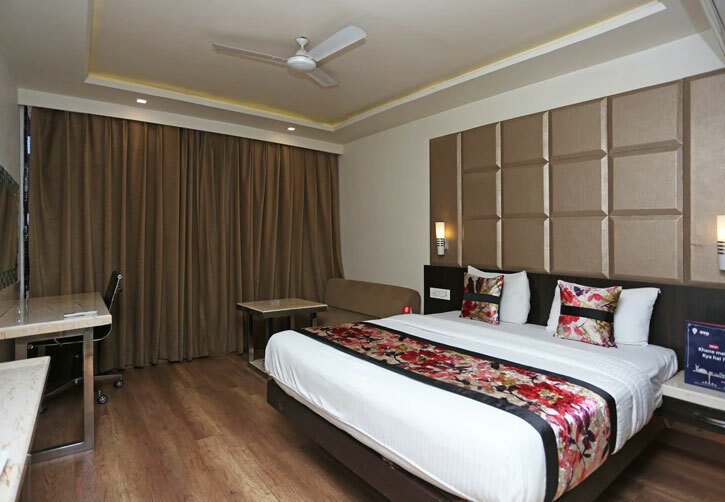 All our rooms are designed as per the specifications of a 4-star hotel and have modern facilities. 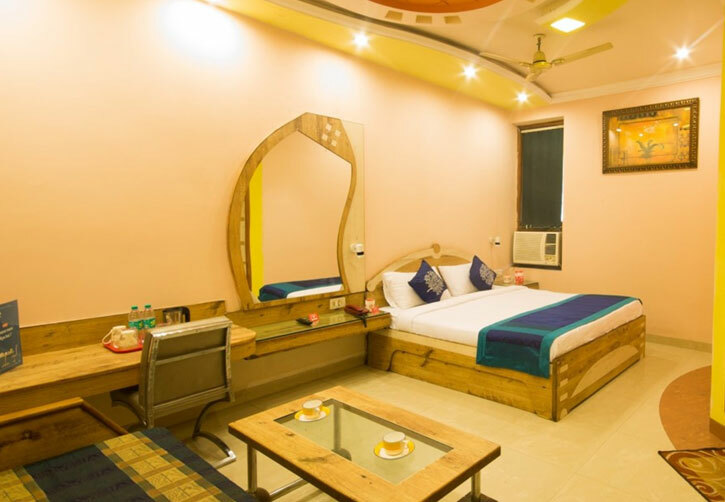 All our rooms have attached bath with 24 hours running hot and cold water, shower enclosed area, telephone facility in bathroom, television in all rooms with satellite channels and telephones with direct dial facility.